My friend Ana Lutetia has invited me to write something about lag on her blog. Since lag was what we mostly got this weekend, I hope you’ll appreciate an update on what I had written about the subject over a year ago. Previous post Half the Grid is Gone! 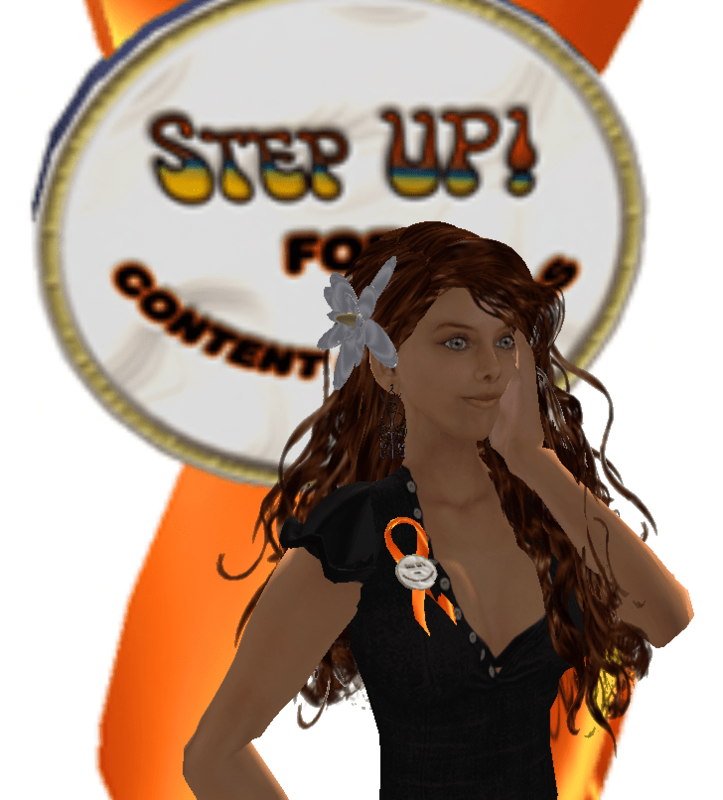 Next post Trademarks in Second Life — where are they?